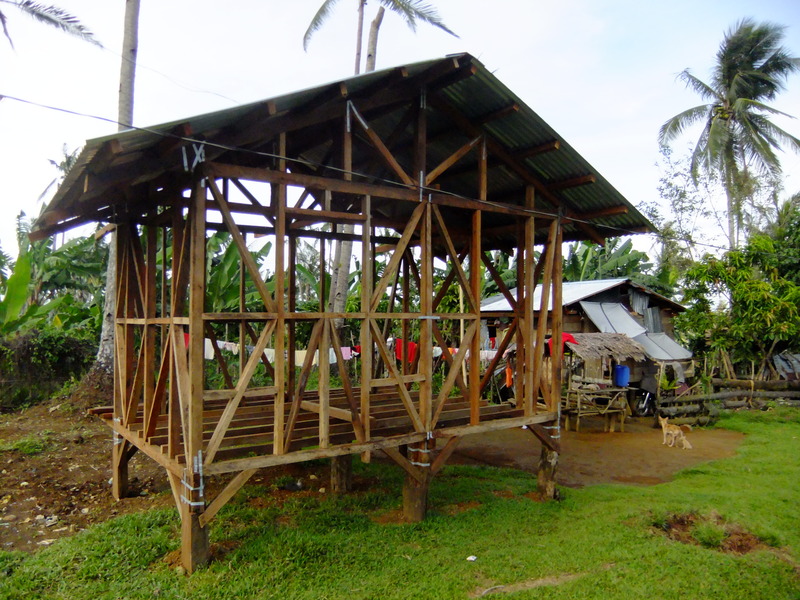 Almost a year after Typhoon Haiyan in the Philippines fewer than 20% of people rebuilding their houses had adopted any kind of safer building measures, despite the best efforts of many different agencies. Why is the humanitarian community achieving such poor results, and what can be done about it? It’s relatively easy to build safer, stronger buildings. 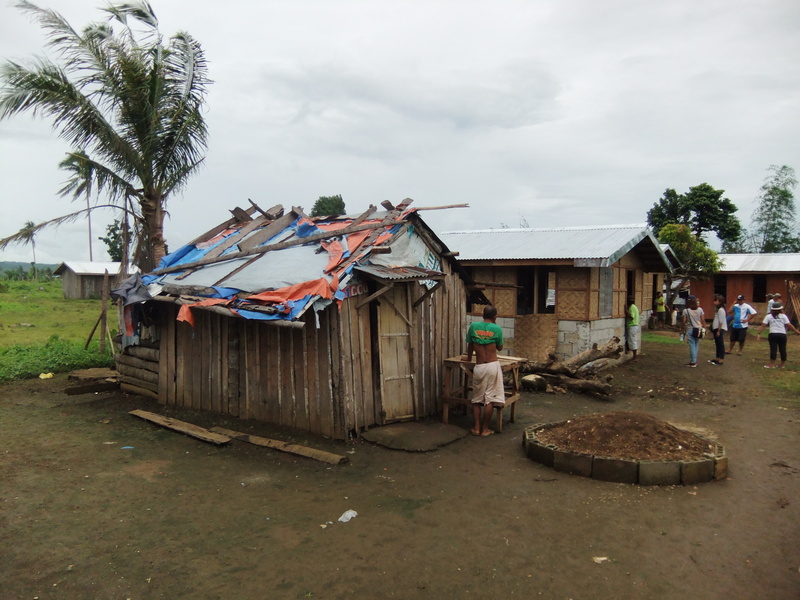 The technical challenges are limited, but aid agencies rarely construct more than a small proportion of the required housing after a disaster. Most people rebuild their own houses, either by themselves or by employing their own builders. They tend to rebuild them with the same structural flaws they had before, for reasons that are often very complex and are rarely just a lack of knowledge. Fallacy 1: Universal DRR messages can be given. Understanding of the hazards and the cultural and economic context is critical. The understanding of outsiders is rarely complete and should not be assumed to be better than local insights and practices. Fallacy 2: Telling people what to do solves the problem. Many DRR messages are given in the form of lectures and talks or through one-way mass media. People won’t relate these to their own experiences and will not adopt them. Fallacy 3: When people know about disaster risks, they take action. DRR programmes teach people about hazards and how their buildings might fail. This education, in itself, does not reduce the risks, and better knowledge does not, in many cases, lead to action. Fallacy 4: Any improvements are equally useful. DRR programmes may promote a wide range of changes. At the same time, there are also many programmes which are limited to the promotion of the construction and use of one type of technical intervention, such as improving wind resistance after a hurricane, but ignoring other risks. Programmes rarely strategically identify and focus on the critical improvements. Adoption of safer building practices is the shelter sector’s version of hygiene programming. Tellingly the WASH (Water, Sanitation and Hygiene) sector, previously known as WATSAN (Water & Sanitation), was renamed after it was acknowledged that just building pipes and toilets and telling people to use them didn’t improve public health in the way it was expected to, or even made it worse. Based on existing knowledge about adult education (e.g. SARAR), the sector developed behavioural change programmes (e.g. WaterAid’s hygiene promotion framework). These have become common practice and there is a body of work looking at their effectiveness, which seems to show that they do work (Schordt & Cairncross, 2004 (booklet 2);Sijbesma & Christoffers, 2009). A disaster can be an impetus for behavioural change, but a training programme that’s just a short-term intervention following a disaster will at best lead to temporary changes in how things are done. Bad habits will re-assert themselves in time as the memories of the disaster fade and the pressures of living re-assert themselves. Inflation and shortage of skilled people after disasters delay reconstruction and create pressure to cut corners. The shelter sector rarely manages to effectively transfer safer building practices to those small contractors and self-builders who do the lion’s share of building in disaster-prone places, and persuade those builders and those who employ them that it’s worth the small extra investments in time, money and materials it takes to make a step change in construction quality. Transferring the knowledge alone is not enough; we have to change the behaviours that lead to weak buildings and vulnerability. That’s not just a training course, and it certainly isn’t a new building code. It’s developing an understanding of what prevents safe building in each context. It’s a long-term programme of teaching, supporting and persuading. It’s also a programme that fits in with local practices and culture, the incremental way in which most houses are built, and ideally one that works in tandem with the government’s buildings policies. I’d love to see a more systematic approach being developed by the large international humanitarian agencies, before and after disaster, to promoting better construction, and doing so to much wider audiences. To do so needs understanding of what drives people to invest in better building (and what stops them) and how we can work with that. This should be coupled with pulling together the best communication and teaching methods and training tools that are out there so we can effectively and physically show both how to do things better and show why they are better. None of this is new; Practical Action has guidance on communicating better building, and several publications address it in detail (Dudley & Haaland, 1993; Lyons et al, 2010), but they languish on shelves and are too often neglected in the rush to just build after a disaster. Like hygiene promotion in water programmes, promoting safer building needs to be an integral part of all shelter programmes, and the humanitarian shelter sector needs to learn how to do it effectively and then actually adopt it as part of its work. This is an edited version of a blog originally posted on the Resilient Urbanism site in 2014.